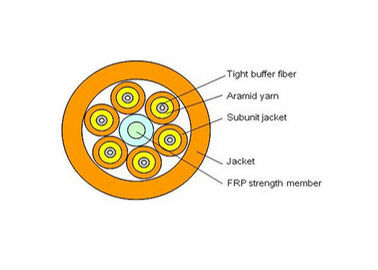 MPBC multi-purpose break-out cable use simplex cable(￠900um tight buffer fiber, aramid yarn as strength member) as subunit. 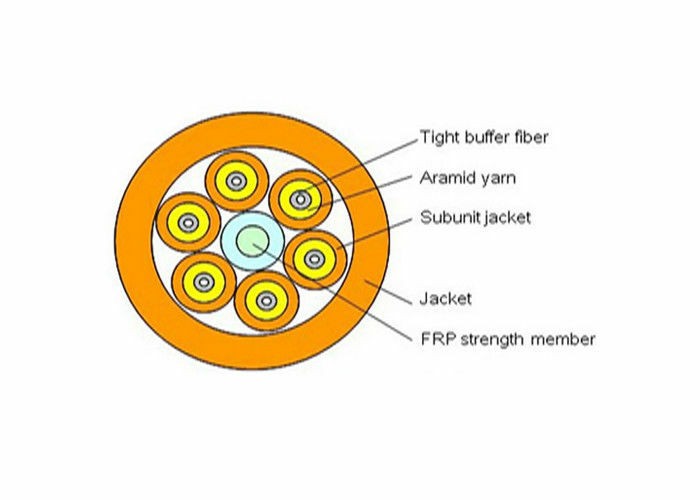 A fiber reinforced plastic (FRP) locates in the center of core as a non-metallic strength member. The subunits are stranded around the cable core. 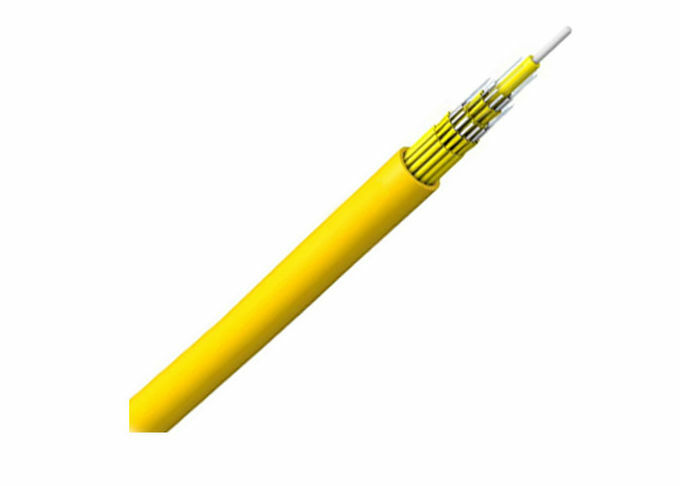 The cable is completed with a PVC or LSZH (Low smoke, Zero halogen, Flame-retardant) jacket. Good mechanical and environmental property. Flame retardance meets relevant standards. 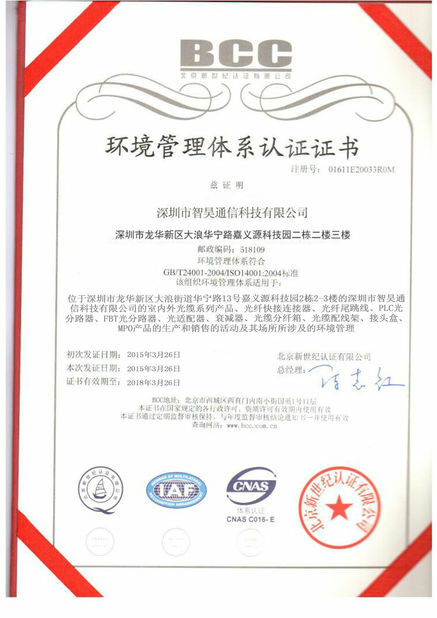 The jacket anti-corrosion, anti-water, anti-ultraviolet radiation, flame-retardant and harmless to environment etc. Applicable for indoor horizontal cabling. 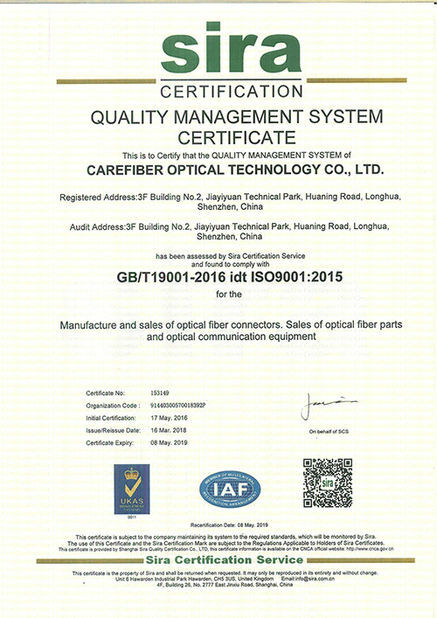 Applicable for optical connection in optical communication machine room, optical distribution frame, optical device or equipment.